It’s HERE!! The biggest sale of the year! There are SO MANY GOOD THINGS to choose from! 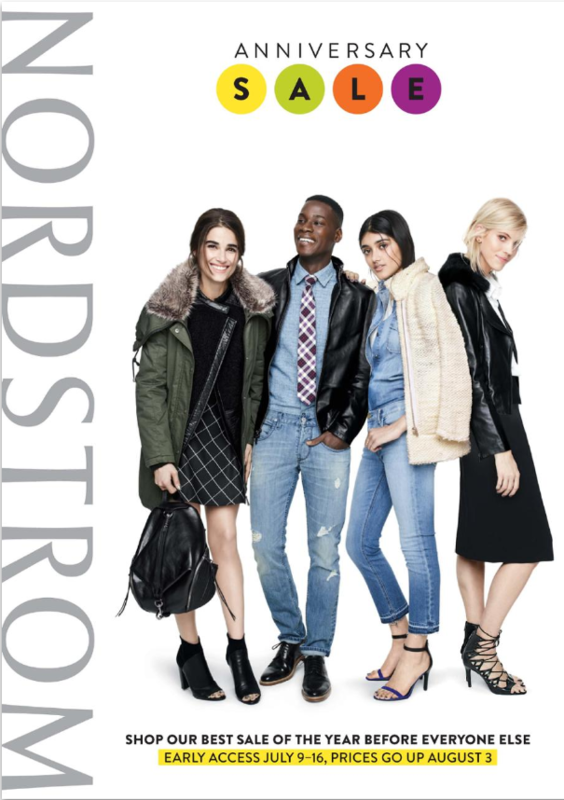 In case you didn’t know, the Nordstrom Anniversary Sale is once a year starting every July where they put their fall fashion on sale and then the prices go UP in August. It’s the reverse sale and SO good. You can get the best jackets, boots, shoes, bags, jeans….you name it. It’s the best time to stock up! I ALWAYS get my designer jeans in this sale. If you are a Nordstrom card holder, you can get early access right now through July 16th. I have a Nordstrom debit card for this sale alone and it’s so worth it. Make sure to check back on Monday because I will have scoured the site for you and compiled the best of the best picks!